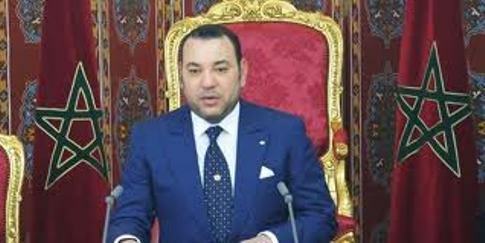 On July 1 Moroccans will vote on a set of constitutional changes proposed by their king, Mohammed VI. 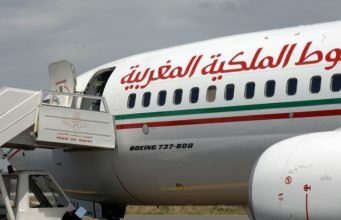 These new amendments guarantee the full equality of women and the rights of minorities, like the Berbers, whose language, Amazigh, will now be an official language alongside Arabic; they criminalize torture, establish the independence of the judiciary, and invest more executive authority in a head of government chosen from the party that wins the most seats in parliament. The king’s speech announcing these proposed amendments didn’t win the international attention afforded the street demonstrations that brought down longstanding authoritarian regimes in Tunisia and Egypt, but here’s a Muslim-majority Middle Eastern state where reform has become a reality, not a slogan. The pity is that the Obama administration seems oblivious. 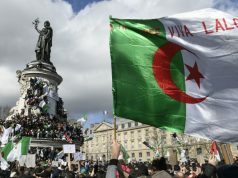 The Moroccan reforms issue from negotiations and consultations that began in March, after Tunisia’s Ben Ali and Egypt’s Mubarak had already been swept away. 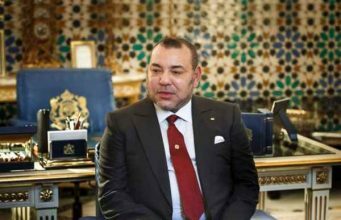 Still, the reform process began much earlier than that, when Mohammed VI succeeded his father Hassan II on the throne in 1999. Over the last decade, opposition parties became restless and demanded the monarchy follow through on its promises. The Arab Spring filled the sails of reform. 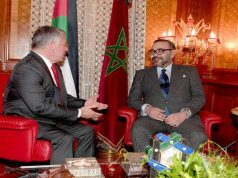 The proposed amendments, expected to pass by a large majority, will set Morocco on course for a constitutional monarchy resembling Spain’s?—?and, according to some analysts, will actually cede more power than Spain’s reformer king Juan Carlos was first willing to give up. 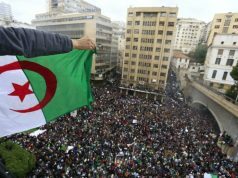 Some Moroccans are concerned that the country isn’t ready for such an experiment just yet. 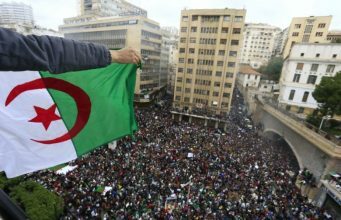 They argue that the wide gap between social classes, where there is almost no middle-class bridging the very wealthy and extremely poor, as well as a deeply flawed education system, may render Moroccan politics vulnerable to demagogues and oligarchs. 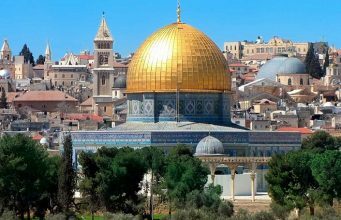 However, most of the opposition will come from the hard left and the Islamist right, like the Justice and Spirituality party, which intends to boycott the referendum. But if turnout is low, it will probably be because the electorate believes that the outcome is already certain. The White House’s apparent lack of interest is less easy to understand. The administration has had little to say beyond a few lines from a State Department spokesman during a daily briefing at Foggy Bottom. Morocco, the first country to recognize the United States in 1777 and perhaps our oldest bilateral partner, merits better from Washington. 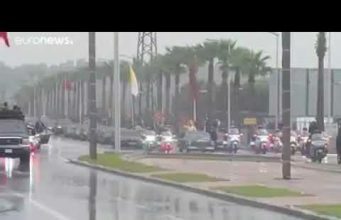 The Europeans, especially France and Spain, have been much more enthusiastic than the White House about developments in Rabat, which stands to reason given their geographical proximity and historical ties. 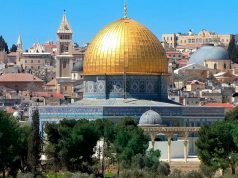 To be sure, stable allies are rarely a priority for Washington, especially given the nature and scope of the other issues the State Department handles in its Middle East and North Africa file. It is a volatile portfolio at any time but particularly over the last six months. The early excitement over Egypt’s revolution has turned to profound concern as a key U.S. ally that is hemorrhaging money, teetering on the verge of a food crisis, and showing signs of spinning out of Washington’s orbit. In Libya, the White House committed itself to a NATO action with the intention of proving America’s willingness to back its European allies?—?but without understanding that when Washington fails to lead the alliance flounders. Qaddafi has shown himself to be something rather more than a Bedouin harlequin with oil wells, and it requires American will to vouchsafe the American prestige that was spent too cheaply by embarking on a military campaign without a military or political strategy. In Syria, because the administration frets that it has no leverage to stop Bashar al-Assad from slaughtering his unarmed opposition, it refuses to call for his ouster, still holding out hope that he may yet reform. 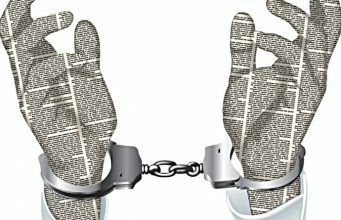 Washington’s leverage is simply this?—?by turning its back on Assad and declaring his rule illegitimate, we would signal our willingness to entertain offers from the men of ambition seeking to replace an Arab dictator who has set himself against the United States and its allies during the decade that he has ruled Syria. Instead, the administration is unconscionably urging a national dialogue between the Syrian president and an opposition whose children he has been shooting in the streets. In Bahrain, the White House has allowed Saudi Arabia and the Gulf Cooperation Council forces Riyadh dispatched to Manama in March to give cover to a regime that needs no outside help to repress its own citizens. Bahrain is about to embark on its own national dialogue, essentially a glorified session of parliament where the opposition will have to rehearse its case through pro-government mediators before it reaches the real decision-makers in the royal court. The crown prince, who has the opposition’s respect, will not take part in the national dialogue as he did in the early spring, before the GCC forces arrived. A group of regime-allied members of parliament visiting Washington explained the crown prince’s absence: In our culture, one deputy said, it would be a humiliation for him to go back again after he was snubbed the first time. Fine, but then don’t say you’re democratic. Democratic politics entails the risk of not getting what you want, of almost always not getting exactly what you want. If you call that humiliation, then you’re not democratic and you’re not even heading in a democratic direction. Morocco, by contrast, is on its way to democracy. 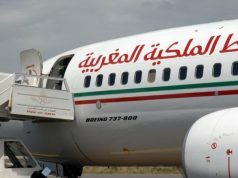 Of course, there is no precise model that Rabat can establish for other Arabic-speaking states to follow. 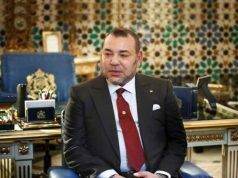 In a sense Morocco’s reforms have effectively set the country apart, not only from the region generally but from the other monarchies and from the kingdom of Saudi Arabia in particular. The rumor floating around the region the last few months was that so long as Morocco and Jordan held out against reform, Saudi money would float their economies. Whether there was anything to that story, the fact that the Moroccans have struck out on their own underlines the Saudi position, which is not conservative but reactionary. 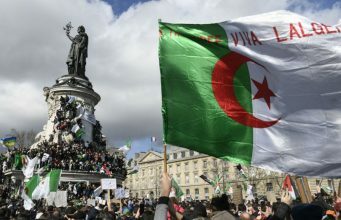 What Morocco’s new constitution illuminates is that there is a cultural conflict in the region even more significant than the strategic crisis that we’ve come to call the Saudi-Iranian cold war. In the end, Riyadh and Tehran represent the same vision for the region, exporting repression and repressive ideologies, differing only in their confessional dimension?—?Sunni or Shia. If there’s no pattern to cover the region as a whole, at least we now have a shorthand for this more fundamental confrontation, between obscurantism and democracy: We can call it Saudi/Iran versus Morocco. It shouldn’t be hard for the White House to choose sides. Lee Smith is a senior editor at The Weekly Standard. His book The Strong Horse: Power, Politics, and the Clash of Arab Civilizations (Anchor) has just been published in paperback.